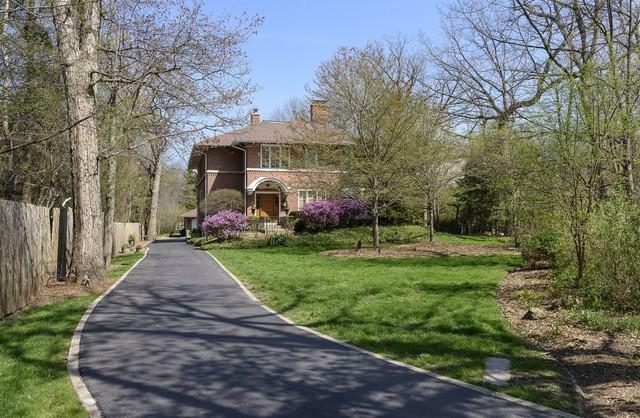 Beautiful East Highland Park Brick Home Meticulously Cared for, and Updated, on a Lush, Private Acre, Close to Everything! 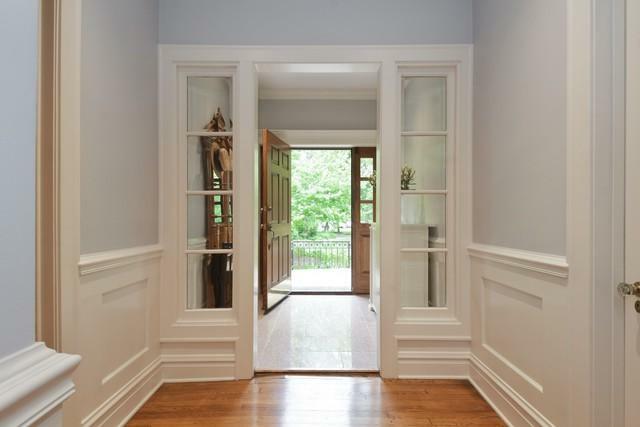 Rich Hardwood Floors, Moldings, Built-ins and a Stunning Staircase with Original Stained Glass Window. Spacious Kitchen with Custom Cabinetry, Granite Countertops, an Island & SS appliances Opens to the Sunny Breakfast Room with Sliding Doors to the Deck and Gorgeous Yard! The Main Floor Boasts Abundant Natural Light, a Lovely Sunroom and Flows Beautifully. Perfect for Entertaining! The Master Suite Features a Fireplace, an Updated Spa-like Bath with a Whirlpool tub, Separate Shower with Steam and a Spacious Walk-in Closet. There are 3 Additional Bedrooms plus an Office and Sunroom and 2 Beautifully Updated Hall Bathrooms! 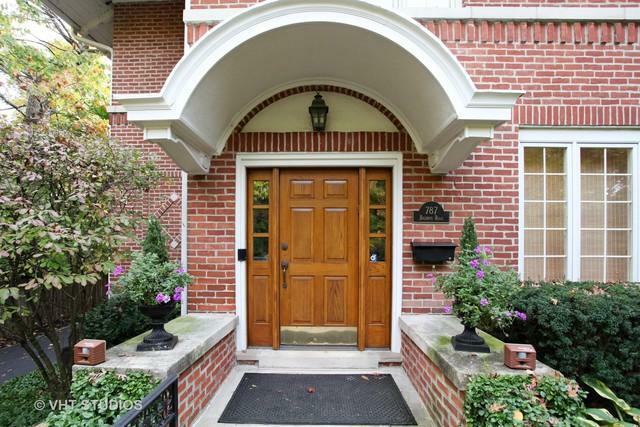 Great Finished Basement and a Huge 4 Car Brick Garage with a hook-up for an Electric Car. 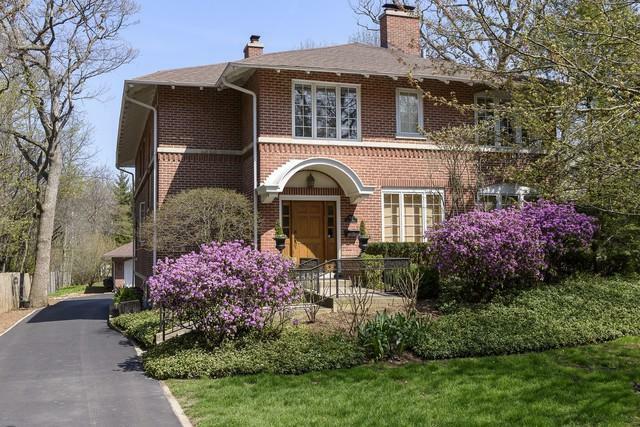 Walk to Rosewood Beach, Wonderful Shops and Restaurants, Farmers Market, Ravinia Festival, Metra Train, Green Bay Trail and School! What a Lifestyle!